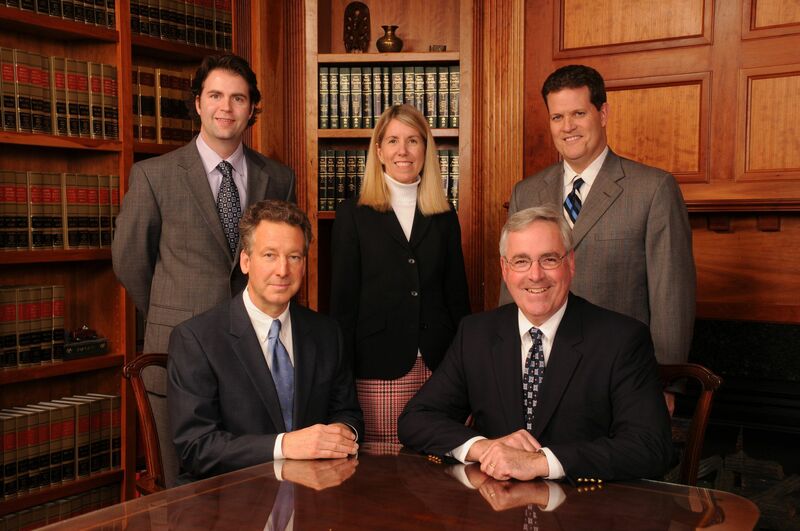 Our talented team of attorneys has more than 100 years of combined experience. 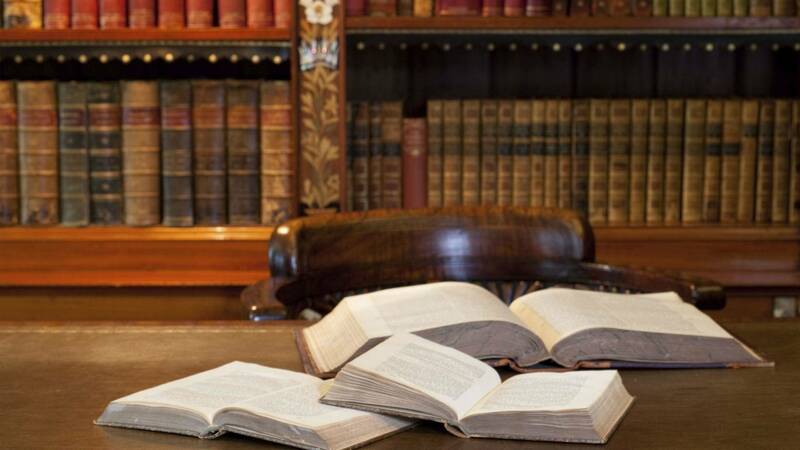 Clarke, Phifer, Vaughn, Brenner & McNeill, PLLC has deep roots in the local community and our attorneys are recognized as leaders in their fields. Whether you need counsel on a transaction or must litigate a controversy, our knowledgeable and skilled lawyers can deliver the assistance you need. Divorce and Family Law is an important focus in our civil litigation practice. We represent clients in matters involving child custody and child support, alimony and equitable distribution/property settlement. No one wants to feel they are wasting time in legal disputes. At Clarke Phifer Vaughn Brenner & McNeill, PLLC, we’re dedicated to removing impediments standing in the way of your just resolution. Our skillfully drafted legal documents help you avoid future challenges. If you’re already engaged in a controversy, our able negotiators can resolve issues out of court. However, if only a trial can assure a fair result, our litigators have the experience to prevail. If you have questions regarding civil legal issues, we invite you to schedule an initial consultation with an experienced lawyer at our firm. 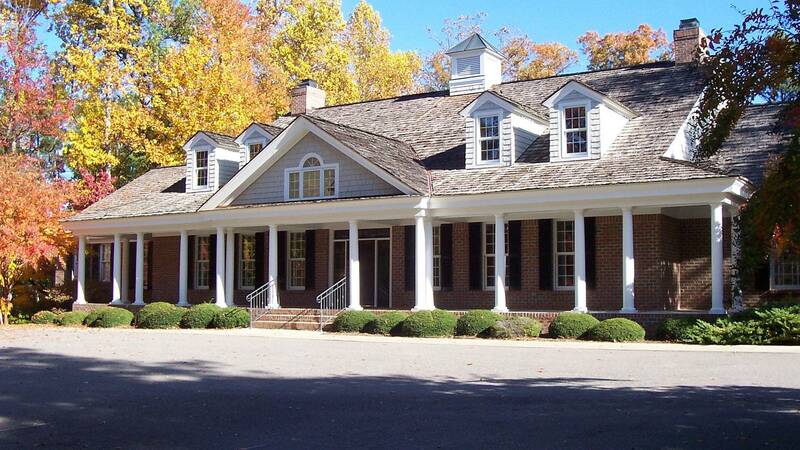 We accept credit cards, and are conveniently located in the Turnberry Wood Office Park. Call us at 910-692-5100 or contact us online. The North Carolina law firm of Clarke, Phifer, Vaughn, Brenner & McNeill, PLLC provides legal services to the areas of Southern Pines, Pinehurst, Aberdeen, Seven Lakes, Foxfire, Carthage, Sanford, Rockingham, Laurinburg, Raeford, Pinebluff and Taylortown, the counties of Montgomery, Moore, Lee, Hoke, Scotland, Richmond and the Fort Bragg and Pope Air Force bases.